Cuthbert Dallas Grant TAYLOR was born on 13 October 1890 at Waimate, the third son of David Andrew and Isabella Lyon (nee GRANT) TAYLOR. He served from 12 August 1914 until 22 January 1918, a total of 3 years and 164 days, all but 66 days overseas. 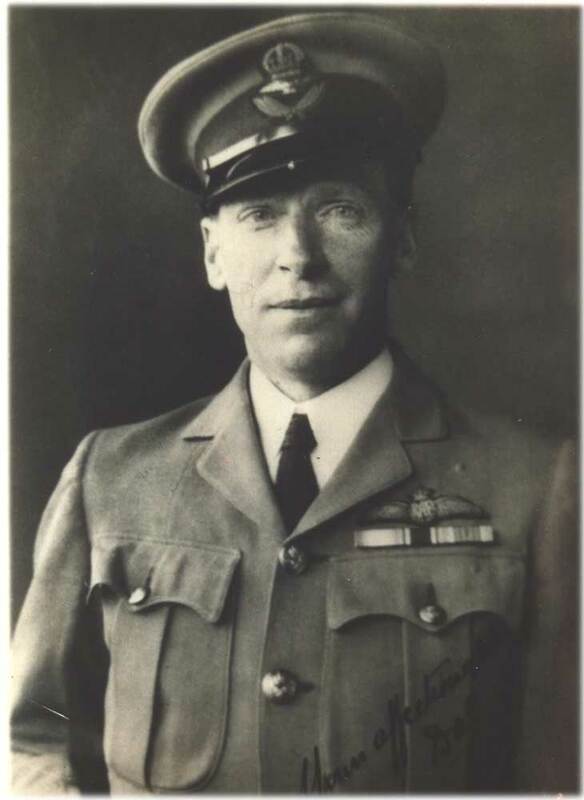 20 January 1918 he was granted a Commission as 2nd Lieutenant in the Royal Flying Corps. Cuthbert married Ann ILLINGWORTH in 1921 in New Zealand. His brother, Alan Gordon Grant TAYLOR was killed in action in 1916 at the Somme. Another brother, Errol GRAMT-TAYLOR also served in WWI.